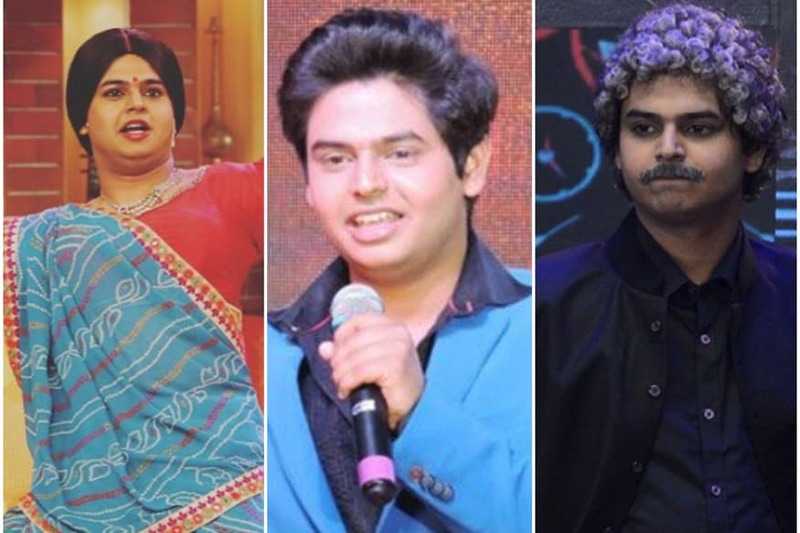 Comedian Siddharth Sagar, who had reportedly gone missing more than three months ago, on Friday posted a video on his official Instagram account informing fans and media that he was fine. The news about him going missing first came into the public eye last night after a Facebook post of a lady, named Somi Saxena, who claims to be Siddharth's close friend, got viral. Taking to Instagram, Siddharth revealed that since he had been getting a lot of calls and messages from his friends and fans, he decided to post a video. In the clip, Siddharth informs fans that he is safe and sound and was going through a difficult time and was thus keeping a low profile. He also revealed that he was mentally harassed by his family members. Siddharth has been a part of several comedy shows such as Comedy Circus, Chhote Miyan Bade Miyan, Laughter Ke Phatke and Comedy Circus Ke Ajoobe.